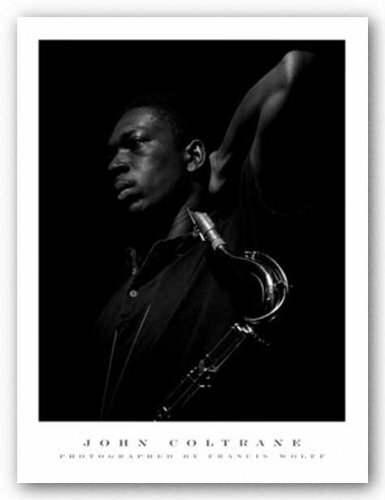 Born in Hamlet, North Carolina, on September 23, 1926, John Coltrane grew up in racially segregated High Point. Shortly after he graduated from grammar school in 1939, his closely knit family was devastated by the deaths of the family patriarch Reverend William Blair, as well as his father and an uncle. This left him in the care of his mother, who supported the family by working as a domestic, his aunt and his cousin. 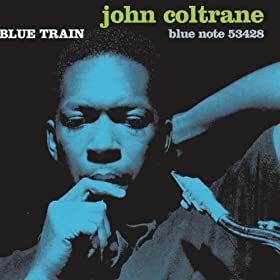 Around this time, Coltrane dedicated himself to his clarinet which he practiced and played obsessively. Later, after developing an interest in jazz, he switched to the alto sax. 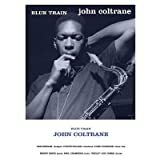 To find work, Coltrane's mother, aunt, and cousin headed north to New Jersey leaving John with family friends. 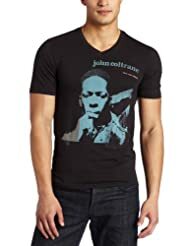 After completing high school, Coltrane moved to Philadelphia, Pennsylvania and was, eventually, reunited with his family. 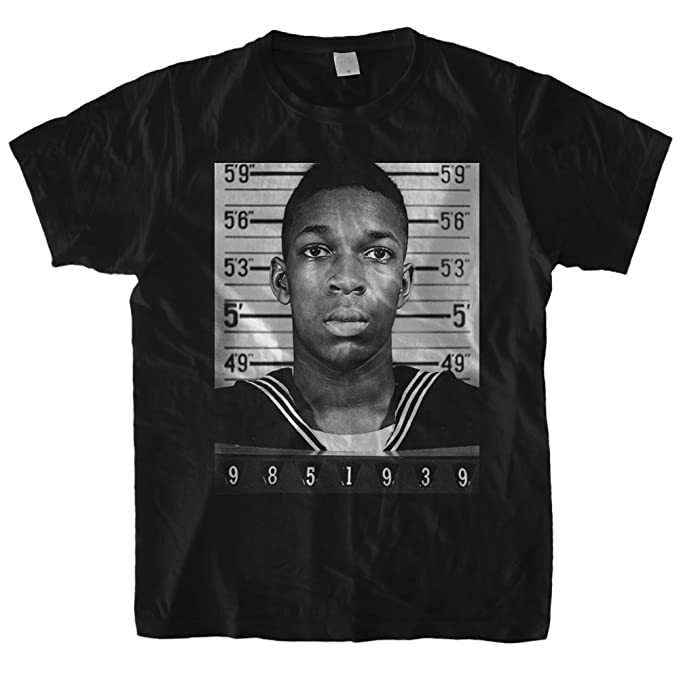 He then served a brief stint in the navy during which he performed with the navy band. It was during this time that he made his first known recording with a quartet of other sailors on July 13, 1946 - a performance of Tadd Dameron's "Hot House."